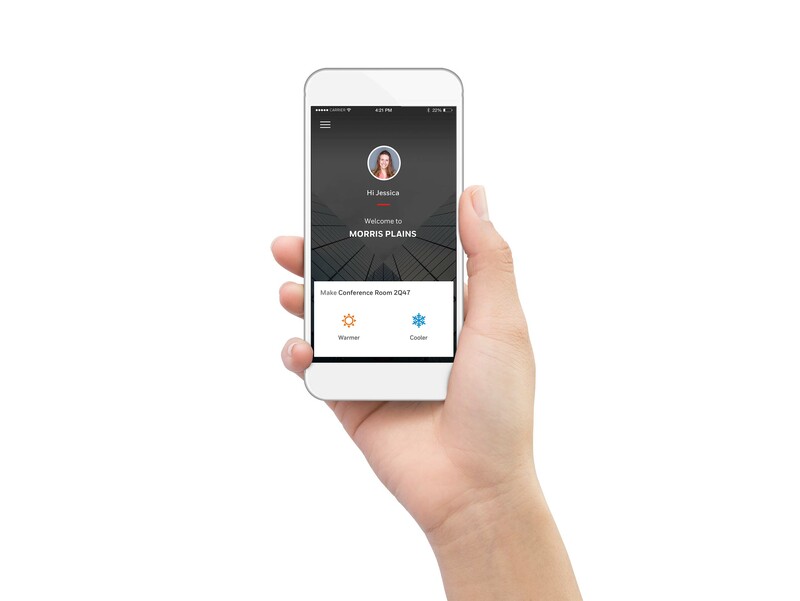 PR Newswire, MINNEAPOLIS, Nov. 14, 2016 – Building occupants long have grappled with whom to call when their work area is too cold or how to gain access to a facility when they forget their access card at home. 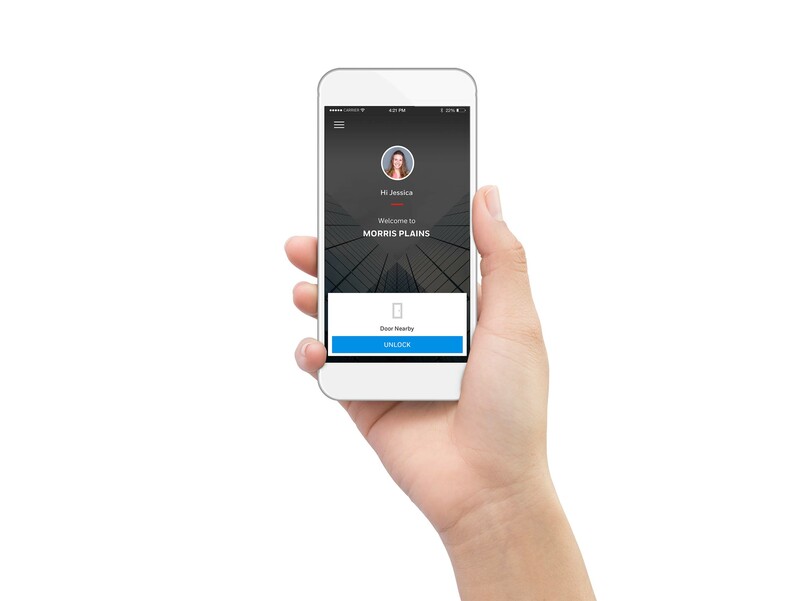 Honeywell (NYSE: HON) announced a new mobile software application that addresses these common frustrations. 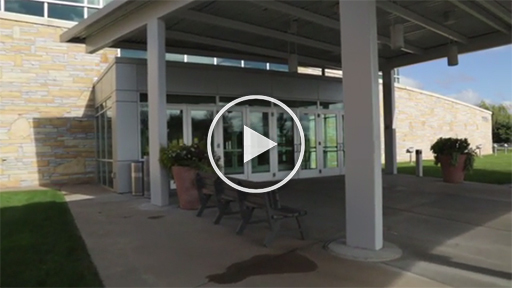 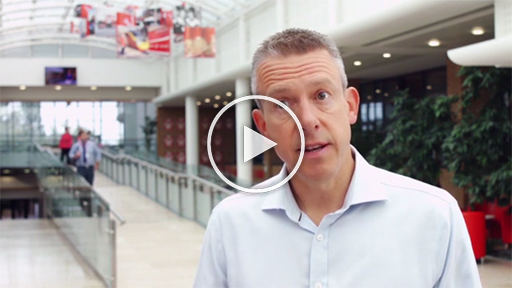 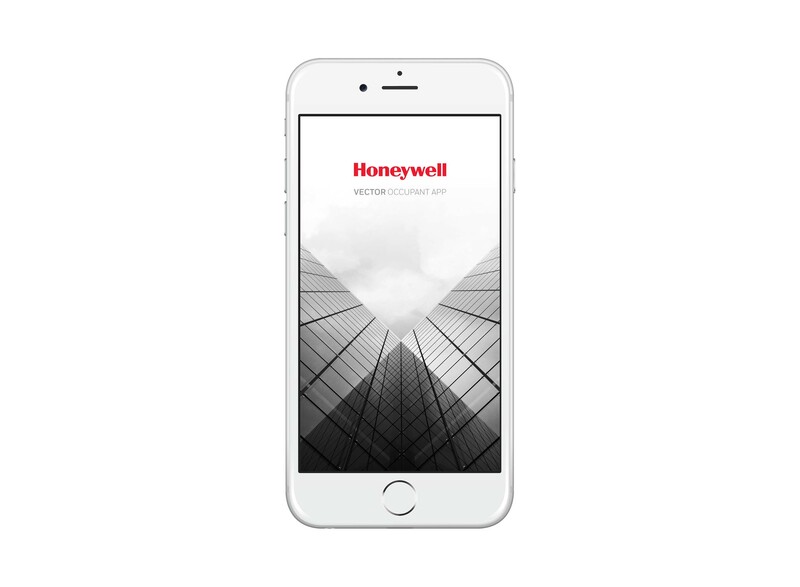 The Honeywell Vector Occupant App is part of Honeywell’s approach to connected services, which leverages the connectivity of buildings to improve how they operate and the experiences they offer for those who visit and work within them. 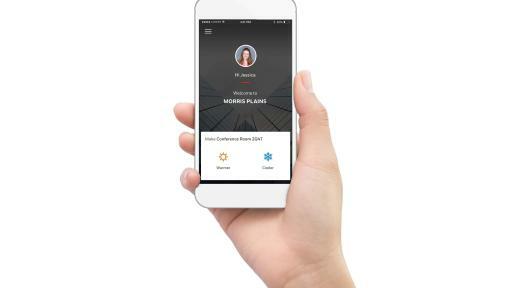 The app is also the latest addition to Honeywell’s mobile software strategy, a significant part of the company’s efforts to provide the latest technology innovations to help keep facilities safe, secure, comfortable, productive and energy efficient. 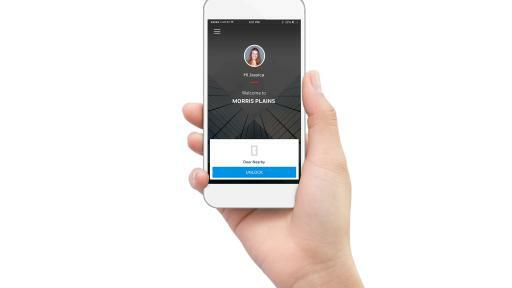 Future enhancements and capabilities are planned for the app that will take advantage of building connectivity. 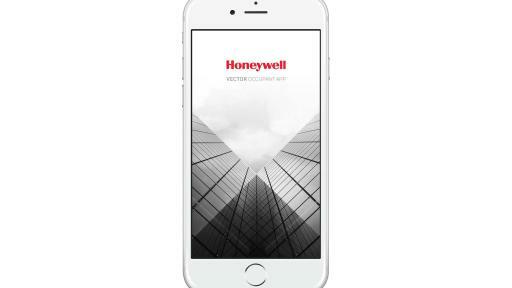 The Honeywell Vector Occupant App currently works with Apple and Android products and is available on iTunes® and Google Play™.